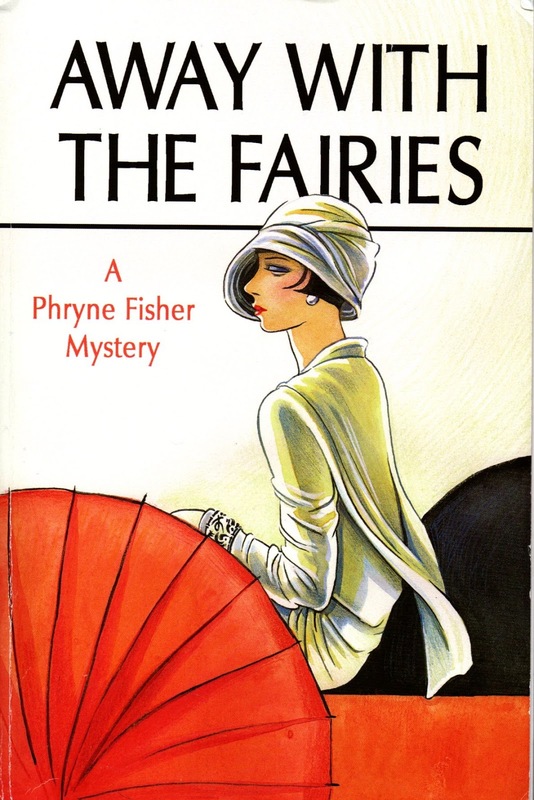 Phryne Fisher has taken a job at a ladies' magazine as part of a murder investigation. A Miss Herbert is attempting to write a fashion column and mentions she admires the Fuji print dresses currently all the rage. 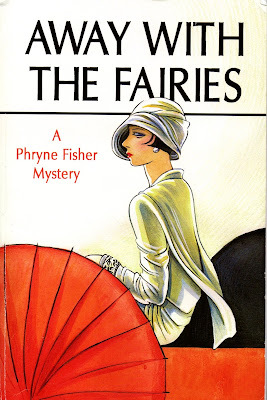 Phryne thinks the dyes will fade quickly and they are a passing fad anyhow. They give themselves an imaginary £10 budget and see what each can come up with for a summer wardrobe. for sixteen shillings and six pence for the dresses; the hat was expensive, but she said there is a shoe sale at Clark's. Last year's handbag will have to do. - a tailored suit from Craig's - eight and a half guineas - in a lightweight fabric, eg crepe de Chine, in a solid colour such as leaf green, lobelia blue (or oatmeal for the timid); wine would be good for someone with dark hair. It must fit properly. - the remainder of her £10 will go to the poor. Next summer, all that will be needed is to buy (or make) more blouses, scarves, gloves and stockings. Careful thought should be given to the colour of the suit, as it can last up to ten years. Hemlines can be followed with a new hem unless they drop too far, in which case a new skirt is a matching or contrasting colour will be needed. - Sadly, Phryne was wrong in predicting fashion would never expose our ugliest joint, the knee. Not that I'm fussed about this one way or the other these days. 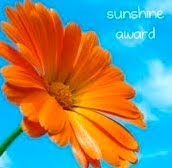 - The story is much more entertaining in Kerry Greenwood's words. - I must think about how to translate all this into a uniform for my retirement lifestyle. - I'm eternally grateful for the decimal system.